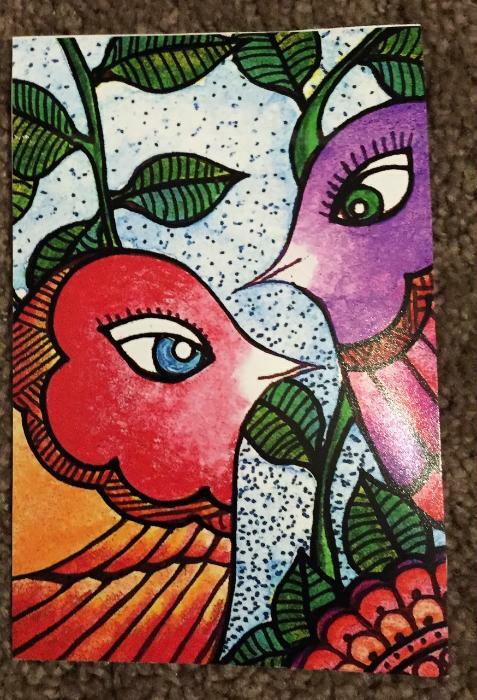 This Robin Mead card measures 5x7inches. Please let me know if you have any questions. Happy Bidding!